“I don’t understand why so many ‘so called’ chocolate lovers complain about the calories in chocolate, when all true chocoholics know that it is a vegetable. It comes from the cocoa bean, beans are veggies, ’nuff said.” I have no idea who said this. I found it online at one of those portals for quotes about chocolate. But it says everything I feel about chocolate. When I’m eating it. I just don’t care about calories. I just don’t. I’m lost in the rich pure deliciousness of it. 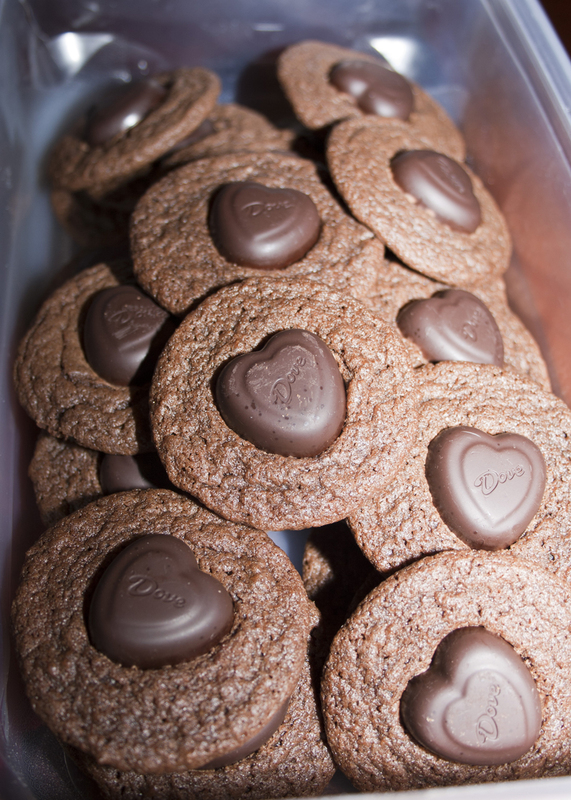 These cookies are a chocoholic’s dream. 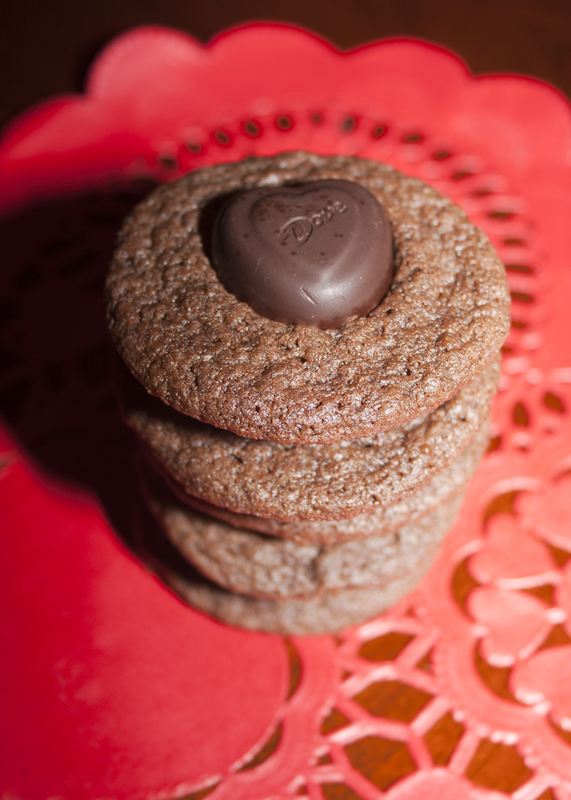 Fudgey cookies topped with a morsel of pure Dove dark chocolate. I used hearts since Valentine’s Day is coming up. 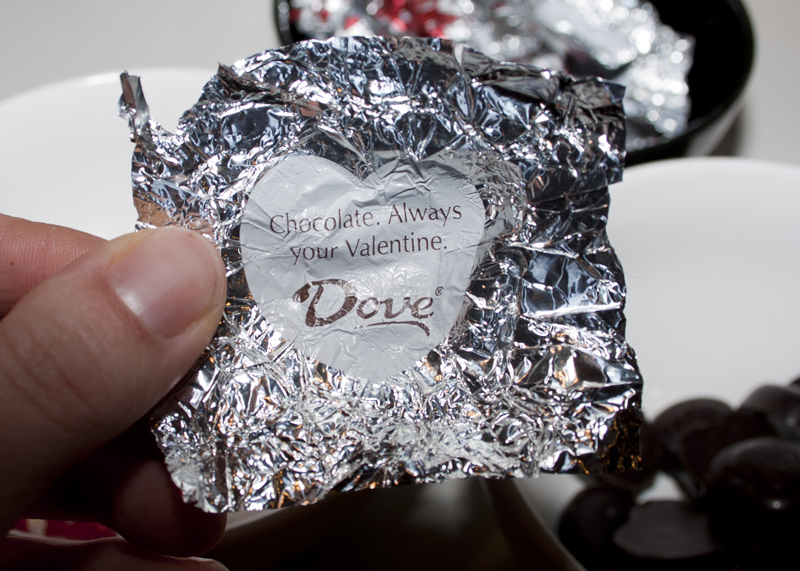 Nothin’ goes better with a made up holiday about love than chocolate. First of all, a confession. I cannot for the life of me tear out parchment paper evenly. 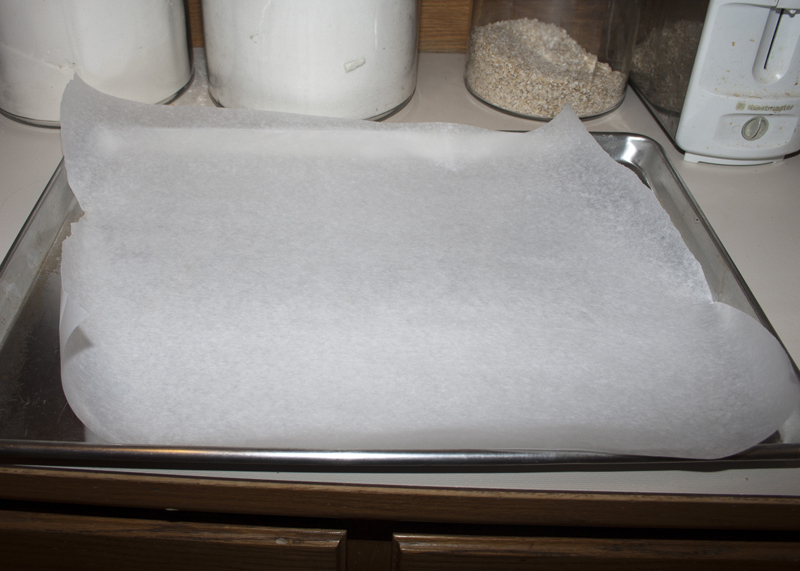 My parchment paper lined pans always look like this. Crooked. Mangled. Sad. It’s embarrassing. Whew. I feel better now that you all know that. 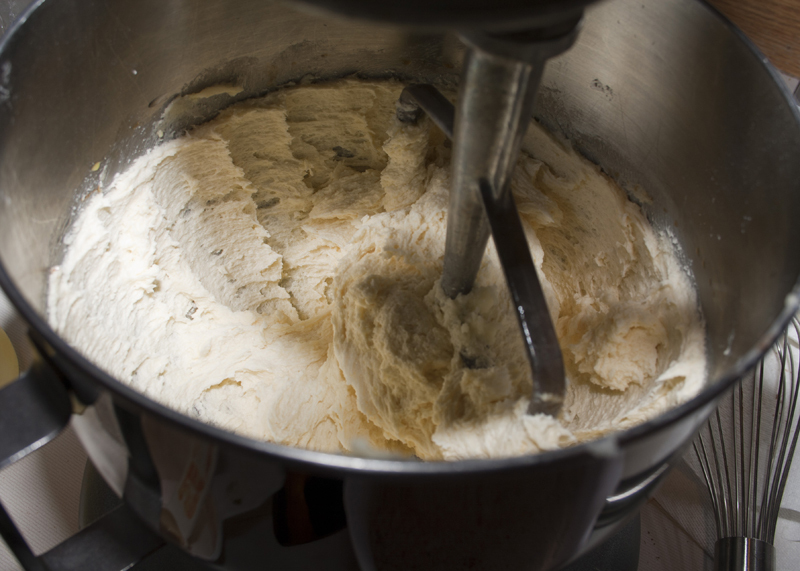 For these cookies, we’re going to whip up some butter, sugar, eggs and vanilla until it’s nice and fluffy. 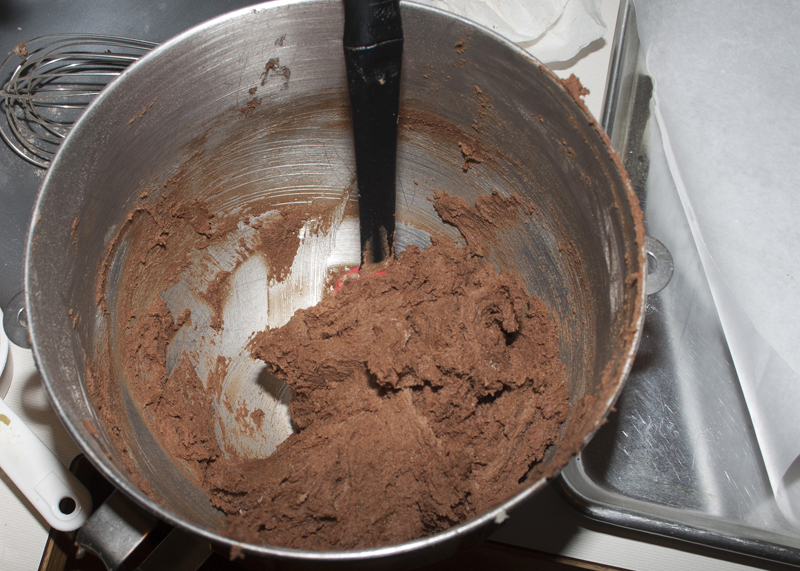 Then the first chocolate goes in, some cocoa powder along with some flour, baking soda and salt. 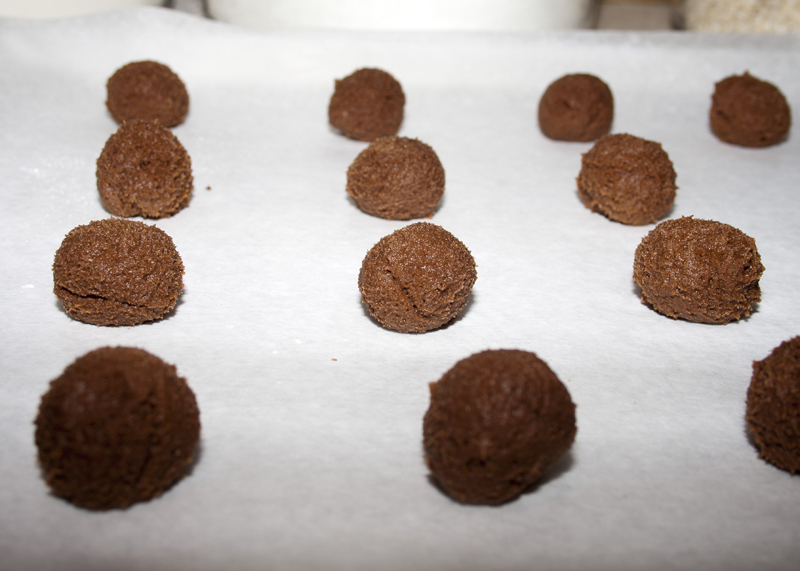 Roll into balls and bake. While they’re in the oven, unwrap your chocolates. Read all the sweet wonderful sayings and feel amazing by the time you’re done! 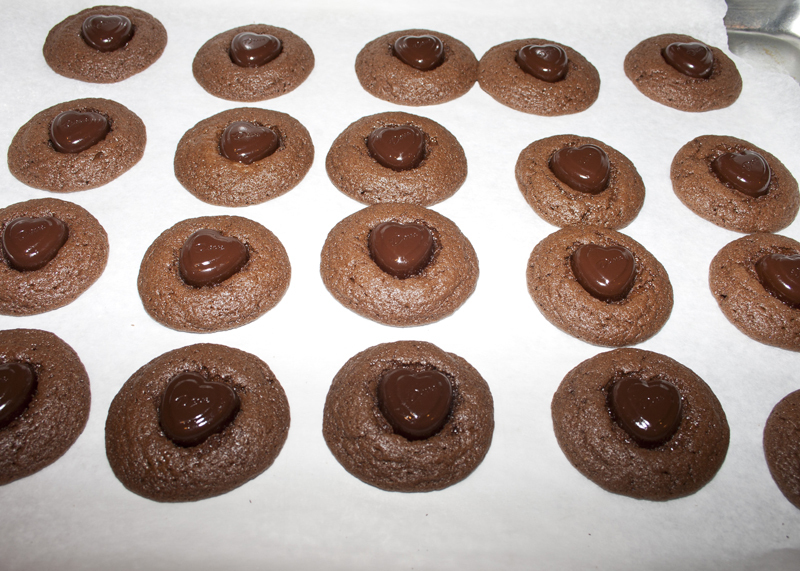 When the cookies come out of the oven, press a chocolate into the center of each one and allow to cool completely. Rich, dark, perfectly chewy and delicious. 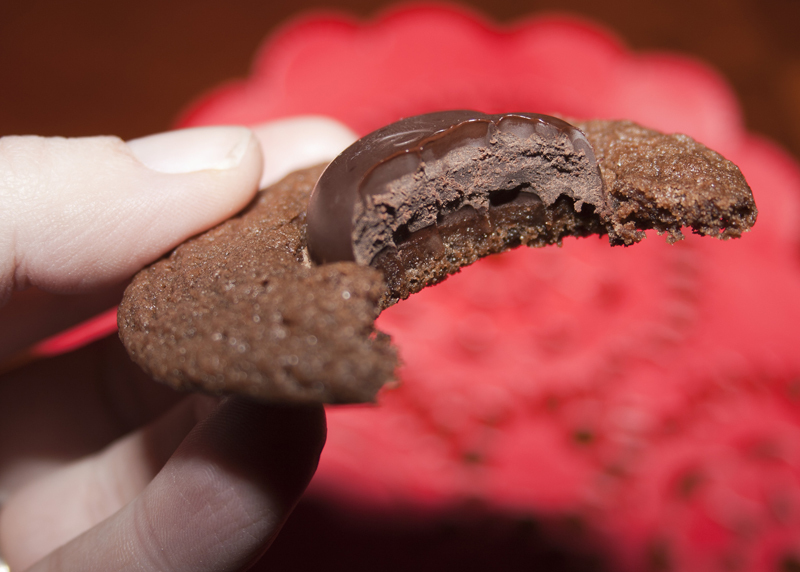 That line where the candy has melted into the cookie? That’s just pure bliss. Mmmmmm. 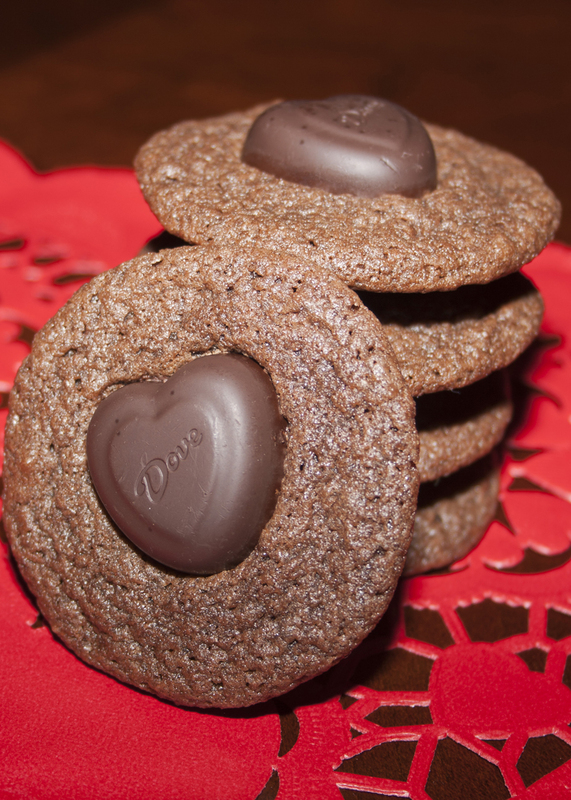 Make these gorgeous cookies for someone special in your life. If that someone special is you, all the better. I mean really, this is just a stack of happiness right here. too cute. How many does this recipe make? This recipe makes three dozen cookies. These are cute and great for a Valentine’s party. How much does this recipe make? Thanks Tonya. sorry about the double post; not sure what happened with that.